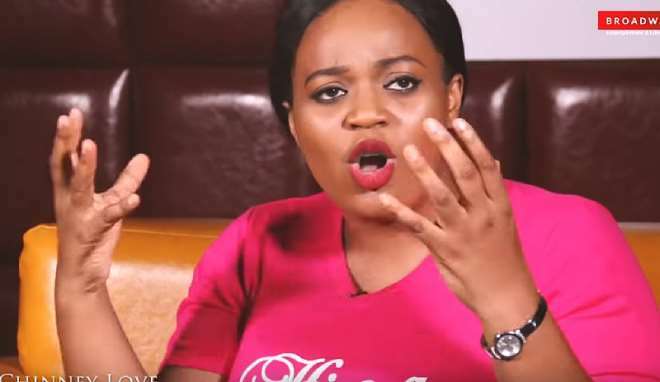 In this exclusive interview with BroadwayTV, filmmaker, ChinneyLove Eze opened up on her feud with BBNaija's BamBam on the set of her movie, Hire A Woman. She revealed how BamBam cost her a lot of money and still fail to show up in the movie. Chinneylove is the Nollywood producer behind the highly successful 'Hire A Man' movie. The movie which went on to become one of the biggest and one of the most successful movies at the cinemas in 2017. In 2018, she released a new romantic comedy, June but many were still clamouring for more. This was how Hire A Woman came about. It is set to be in cinemas from March 29, 2019.